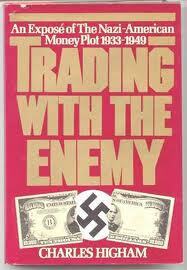 French president Mitterand hatched idea for the Euro, was German agent from World War II on. French Holocaust collaborator Rene Bousquet financed Mitterand’s political career in postwar period. Remarkably, small planes seem to be able to intrude into White House and Camp David air space, rather like during the Clinton years. Is Obama receiving a message?